Thanks for indulging me by “listening” to my rants. You’re the best. Let’s move on to tastier subjects, yeah? 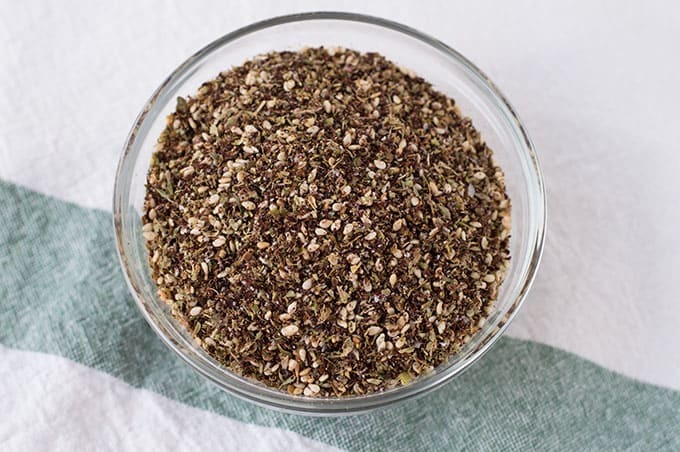 Za’atar has a small handful of ingredients that are commonly used throughout the Eastern Mediterranean and Middle East. 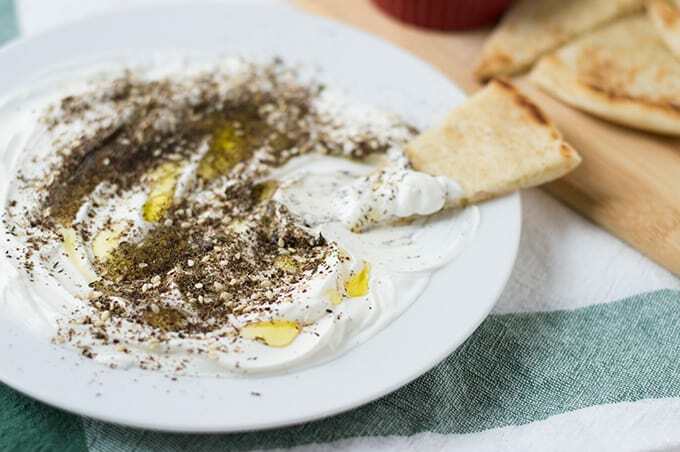 It’s generally prepared with thyme, toasted sesame seeds, salt, and sumac. 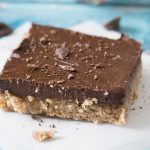 Depending where you go, other ingredients can be used too. There are tons of variations and this stuff is addictive. 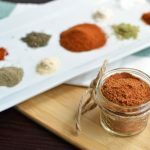 I’ve made this blend at home numerous times with little changes here and there with additional herbs, ratios, etc. All of them were tasty and I’ve been especially into using it on roasted chicken. Now that summer is pretty much here, I’m moving onto grilling next. 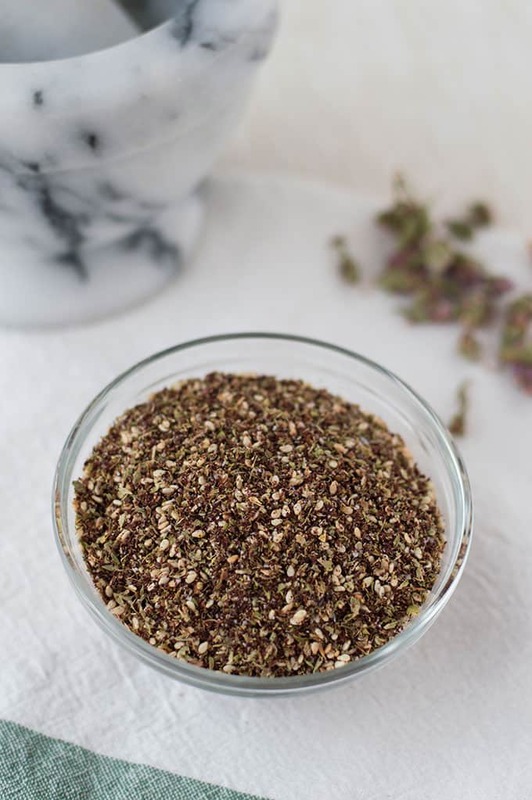 In the version I’m sharing with you today, I use dried wild thyme flowers, Greek oregano, marjoram, sumac, toasted sesame seeds (which I toasted myself), and salt. 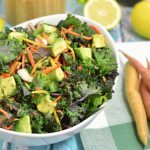 It’s so simple to make and it has so much flavor! It’s my current obsession. Now, I’m not going to say you absolutely have to get your hands on wild thyme, but I recommend it! Wild thyme (thymus capitatus) isn’t exactly like the thyme more commonly bought at the grocery store. It’s grown along mountains and valleys across the Eastern Mediterranean. The flower tops are used and have a lemon-like aroma, which pairs awesomely with the sumac. The brand I purchase is imported from Greece and I get it from Formaggio Kitchen in Cambridge (they also have an online shop). Alternately, you can buy the same brand from the Daphnis and Chloe site here. As for the sumac, if you can’t find it at your regular grocery store, specialty shops should have it (Formaggio Kitchen and Penzey’s both sell sumac too). If you can’t get your hands on the wild thyme, you can substitute with the thyme you keep in your own pantry at a 1:1 ratio. 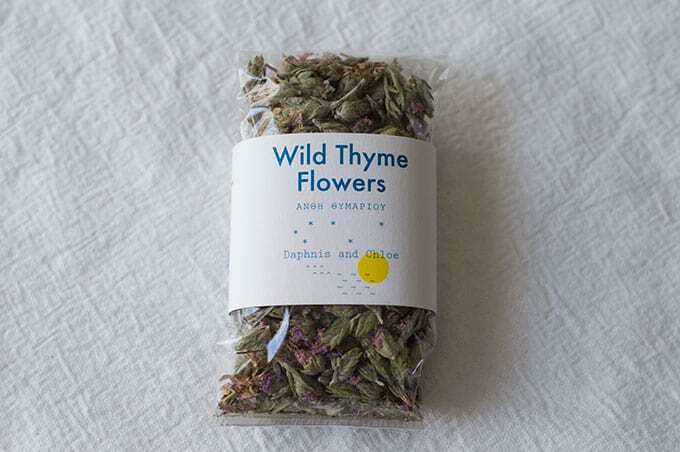 It won’t be as fragrant or flavorful as using the wild thyme, but it will still taste great. The first step to making za’atar is toasting the sesame seeds! Add them to a small dry skillet over medium-high heat and stir them as they toast. 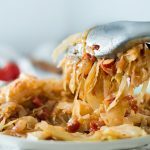 This will take anywhere from 3 to 6 minutes depending on the pan used and your stove. Just keep a close eye on the seeds so they don’t burn. Remove them from heat when they reach a light golden color and let cool. The next step is grinding up the wild thyme flowers. You can do this by crushing the thyme with a mortar and pestle or spice grinder. I have both and use them interchangeably. Below is a before and after of the thyme in a mortar. And here we have the before and after in the spice grinder. 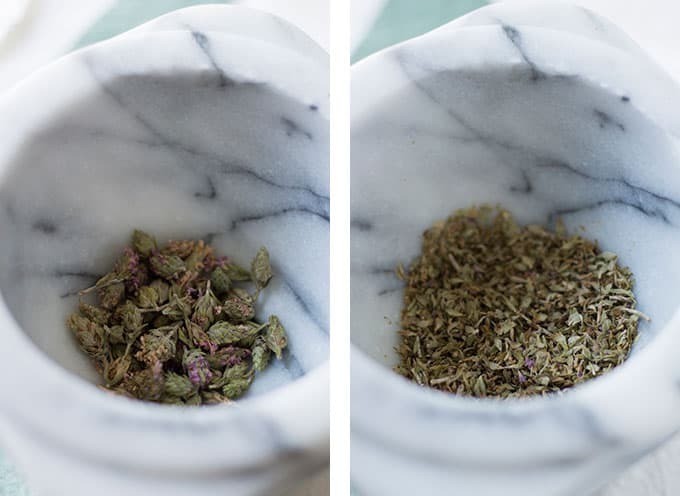 If you’re using a mortar and pestle, the thyme won’t become as powdery as the spice grinder, which means you will have a high chance of large coarse stems hanging out after grinding. Filter these out by using a mesh strainer and your fingers. You might find the stems in the spice grinder as well, but you won’t find as many as the mortar version. After that, combine all of the ingredients in a small bowl and stir them up. Then store in an airtight container for up to three months. Ta-da! 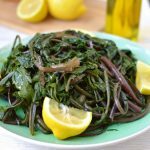 What to use za’atar on? So many things! Like I mentioned above, I am loving it with chicken lately. 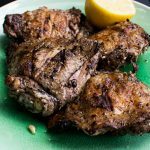 It’s also great on lamb, veggies, fish, sprinkled on pita bread and baked, and more. 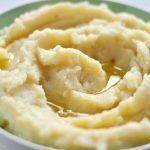 My favorite snack with it lately is sprinkling it on labneh or Greek yogurt with some extra virgin olive oil and dipping pita bread into it. SO GOOD. 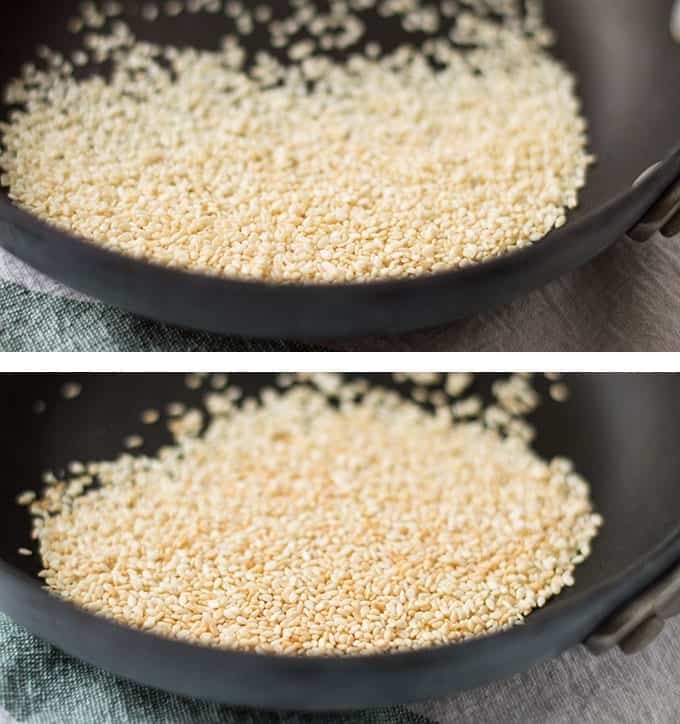 In a small dry skillet over medium-high heat, add in the sesame seeds and toast for 3 to 5 minutes, stirring frequently. Remove from heat when they are lightly golden and let cool. 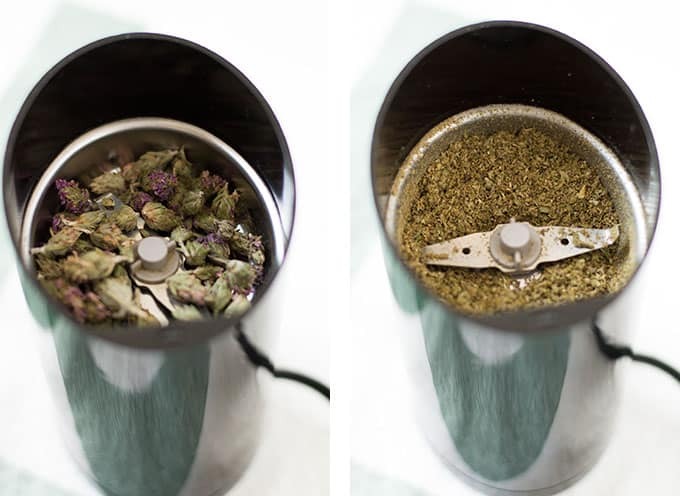 Using a spice grinder or mortar and pestle, grind up the wild thyme into a powder. 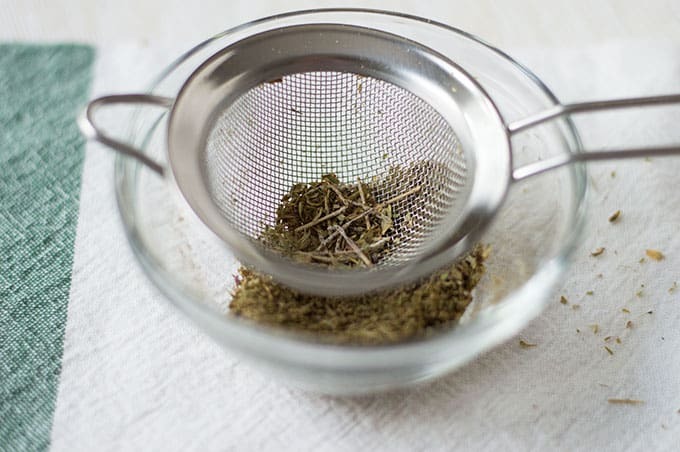 Sift the thyme through a small mesh strainer to filter out large, coarse stems. Add all of the ingredients into a small bowl and stir to combine. If you can't get your hands on wild thyme, "regular" dried thyme can be used. 2 tablespoons of the thyme flowers will also equal 2 tablespoons ground up thyme. Hi Marissa! 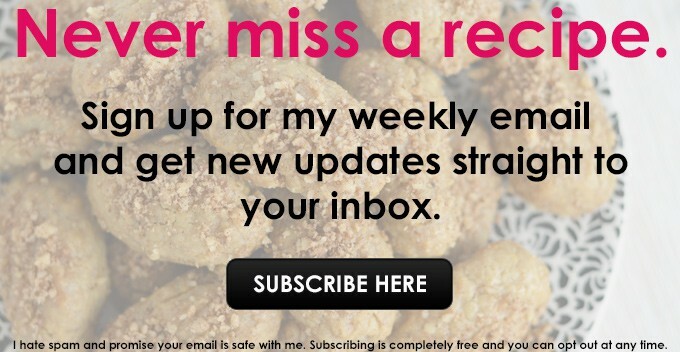 I am going to order sumac next time I place an order with Penzey’s. I get almost all of my spices from them, have for over twenty-five years. Way back then they had one small storefront connected to a large warehouse in WI. I have thyme that is flowering in my herb garden…I think I will dry some and try using that. Thyme will take over an entire garden if you’re not careful, as will the mint out there! I love Penzey’s! I feel spoiled because I have access to their storefront that’s only a few miles from me. I shop there and at Formaggio’s on a semi-regular basis now that I have more free time during the week. 😀 Drying out thyme from your garden sounds like an awesome idea. It’s going to taste so good! 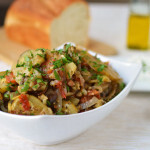 I just need some sumac and I’m all set to make this! I love za’atar but have never made it myself. Now with your excellent step-by-step instruction (and beautiful photos), I’m emboldened and will give it a try. Definitely going to amp up my Middle Eastern recipes.